I'd like to mention that this post was inspired by readingbymidnight on Tumblr! On Goodreads, I currently have 146 books in my TBR list, along with a bunch that I haven't even added yet... However, these are the top 5 books that I'd like to read before the end of this year and why I wanna read them so bad. This is a really long list and I feel like crying because I know I'll never make it through all these amazing books, but a girl can dream! 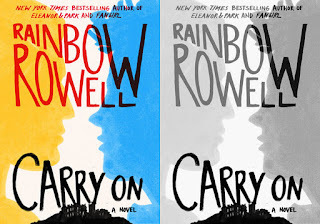 Number One: Carry On by Rainbow Rowell - This is one of the books I've been most looking forward to this year. I really didn't think I'd enjoy the book Fangirl, but I surprisingly did and read in it about two sittings. I do feel as though I would have preferred a sequel to Fangirl instead of this spin-off...? But at the same time, some sequels can be disappointing. Basically, I'm torn. I've heard that a lot of people who read Fangirl found themselves skipping the Carry On excerpts found within Fangirl, but I really did enjoy them, it'll be nice to get more Simon and Baz! 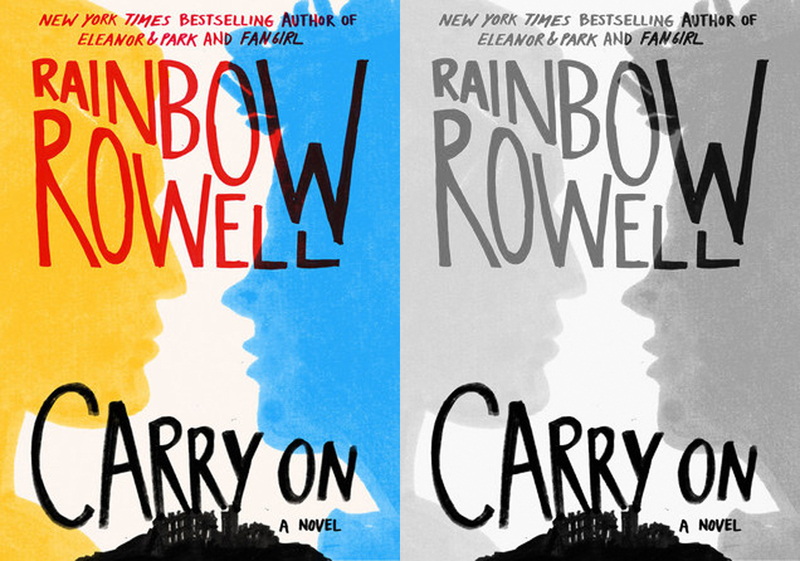 I am looking forward to reading Carry On, though, I'd heard nothing but good things! 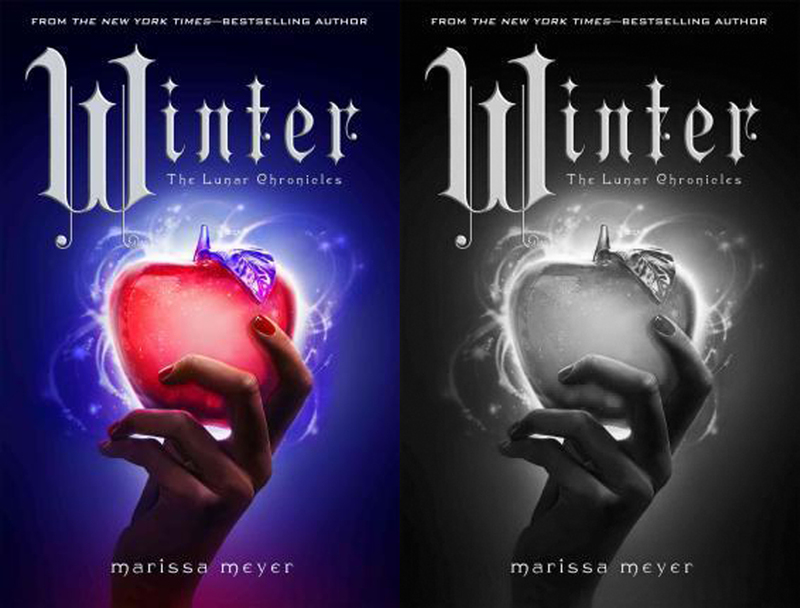 Number Two: Winter by Marissa Meyer - Winter is a book that I've totally been avoiding since it came out, mostly because I'm utterly heartbroken about the series coming to an end... But with the announcement of Stars Above (A Lunar Chronicles Selection - Releasing Feb 2016) I am totally willing to dive back into this world! I fell in love with a lot of the characters from this series, I'm thrilled to be meeting them again. I haven't heard anything bad about Winter, and the fact that it's over 800 pages makes me extremely happy. 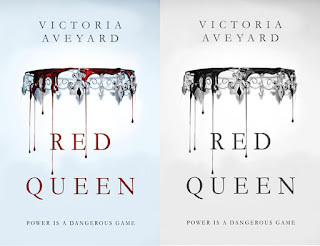 Number Three: Red Queen by Victoria Aveyard - Another book I've only heard good things about! With the upcoming release of a sequel called Glass Sword, I thought it was about time for me to pick up this book. It was one of those highly anticipated reads that the bookish community freaked out over, and when I saw it in the local bookstore and read the synopsis, I thought it was definitely up my alley but I didn't pick it up and read it?! (What the heck, Lauren?!) Anyway, I recently ordered it online and it's finally here! I'm only a chapter in but I'm loving it already, it wasn't what I imagined, in fact, it's better, so this book should definitely be finished by the end of the year! Number Four: The Kiss of Deception by Mary. E Pearson - This is a choice completely made by cover... Sorry! I can't help it, it's so darn beautiful! I'm not even 100% sure what this book is about (and yes, I could totally just take a look on Goodreads, but why spoil the surprise? ... Am I the only one who sometimes goes into books without reading anything about them just for the fun of it?) Anyway, this book has been floating all over Tumblr and Instagram, so I'll be keen to knock it off my TBR list! 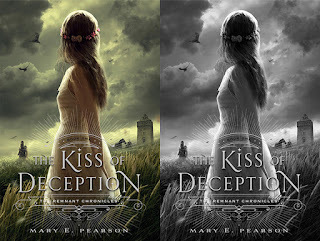 Let's hope that I love The Kiss of Deception as much as I adore the cover! 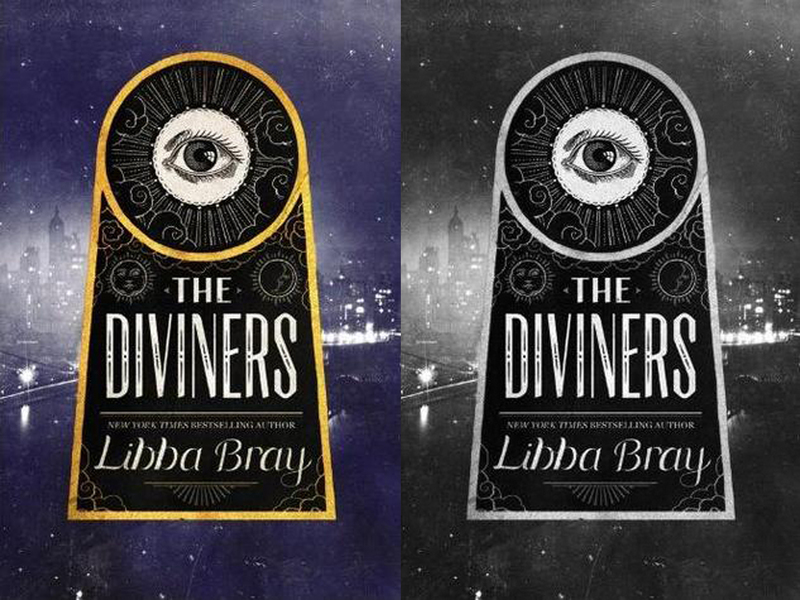 Number Five: The Diviners by Libba Bray - Last but not least! I've been in love with Libba Bray's writing since I was about thirteen or fourteen when I read A Great and Terrible Beauty, my copy has been read several times and has post-its all over it, it's one of those books I just instantly fell in love with. 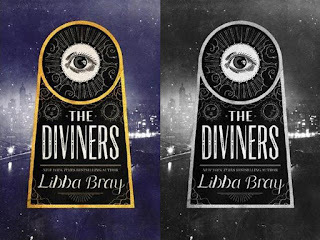 All I really know about The Diviners is that it's creepy, and I've read some reviews that say it's the only book that's ever actually freaked the reviewers out... It's safe to say I'm delighted and a little scared to read it. The only thing that's bugging me about it is the random cover change (and I think book size change? Or at least that's the case in NZ? ), it makes me extremely sad. A couple of friends are all but shoving this book in my face, I should have really had a go of it in October, but who doesn't want to be freaked out around Christmas time, haha! I know what you're thinking! "Let's be real here, Lauren, you're never going to get through these books!" but if I can get through one or two of them, I'll be extremely happy. A few are quite long, so my hopes are dwindling by the second, but maybe I'll just have to reward myself with even more books if I finish these. Last week, or maybe the week before, I completed my reading challenge of 50 books, so anything more would just be fantastic! I hope you enjoyed this random post full of thoughts on books I haven't even read, and some that I haven't bothered to read the synopsis of... whoops! Have you read any of these books? What did you think of them? 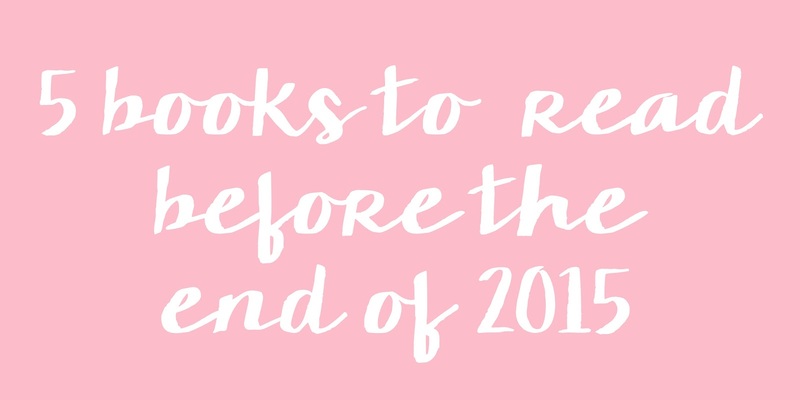 What's on your TBR for December? Thank you so much for reading! Don't forget to comment and subscribe so you don't miss a post. 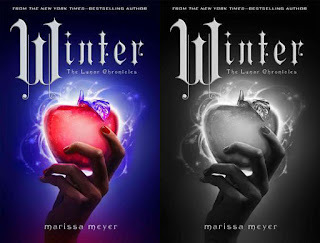 This is pretty much my tbr list for December!! Crazy! I work at a book store and everyone has been insisting that I read Carry on! So I'll be going for that one first! 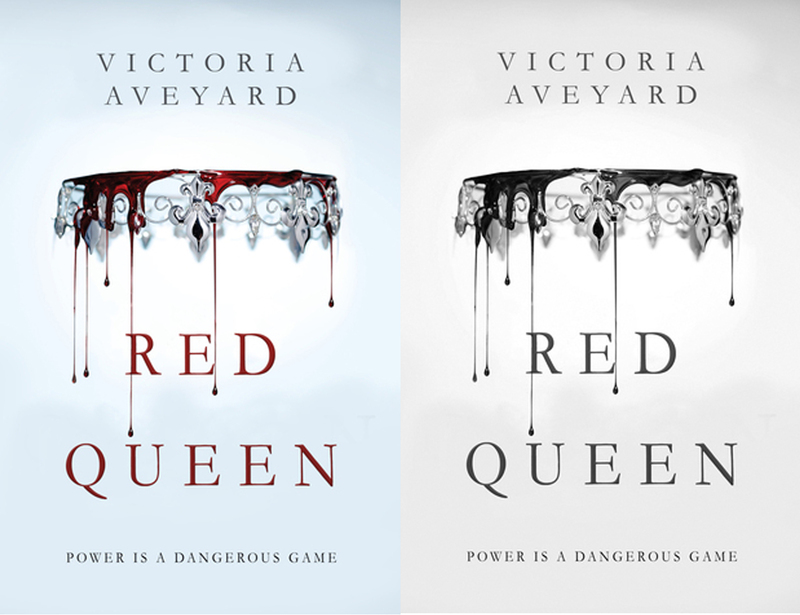 Also, I've already read the Red Queen, and I just got my galley of the sequel! There's so much good stuff out right now!